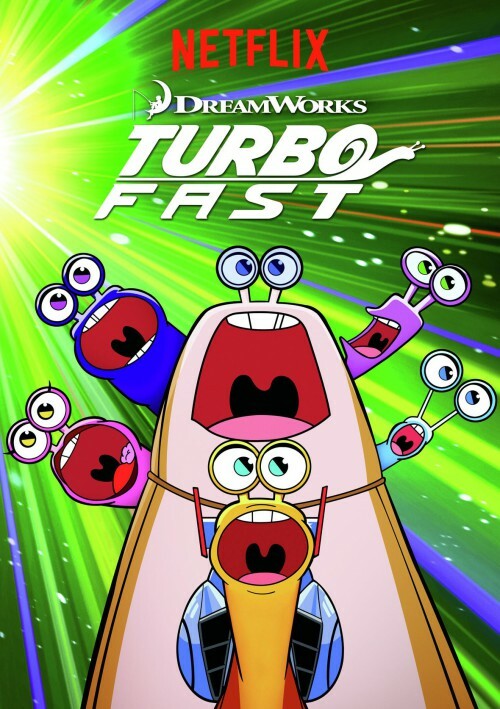 Turbo FAST (stands for Fast Action Stunt Team, if you don’t know) is an American flash-animated comedy series for children, which has been airing on Netflix in the United States and another 40 countries around the globe since December 24, 2013. 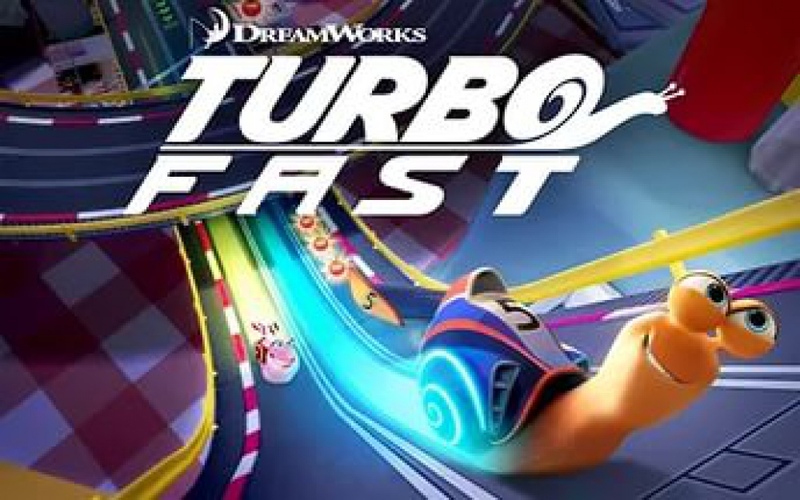 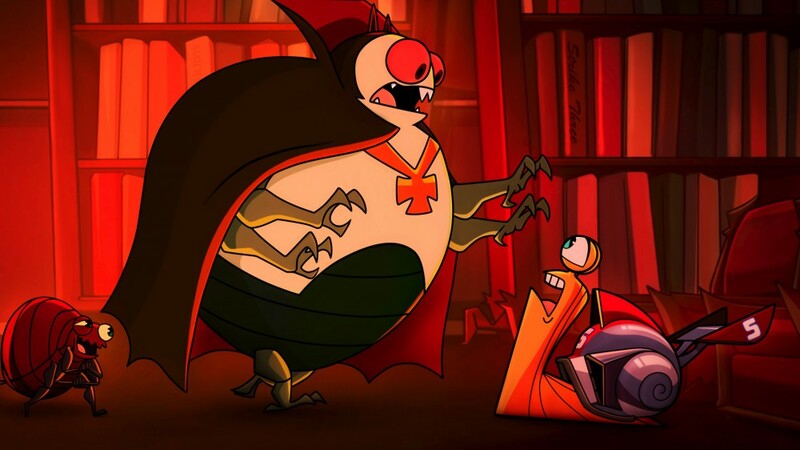 Being the first Netflix Original Series made for kids, Turbo FAST is developed by DreamWorks Animation Television and computer animated by studio Titmouse. Exec producers Chris Prynoski and Jack Thomas stand behind this action and adventure-packed series. Turbo FAST is inspired by DreamWorks Animation snail hit film Turbo. 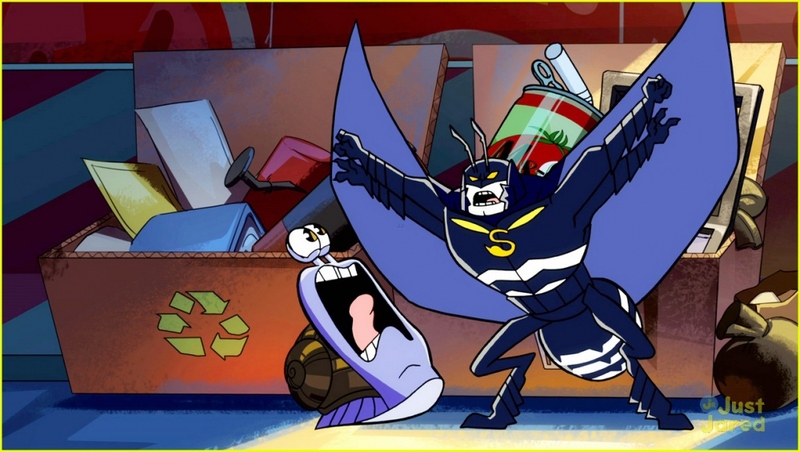 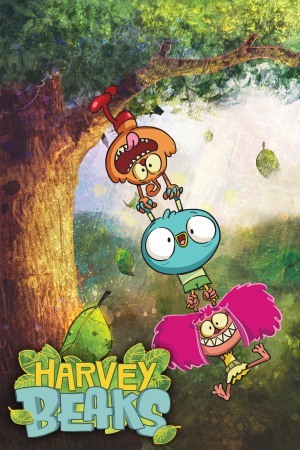 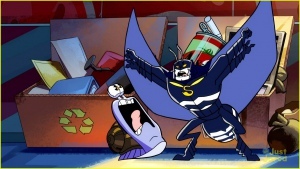 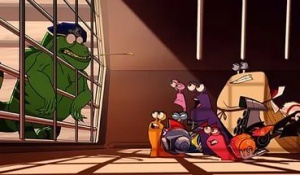 The storyline of the derivative product follows Turbo and his friends after the action of the film. 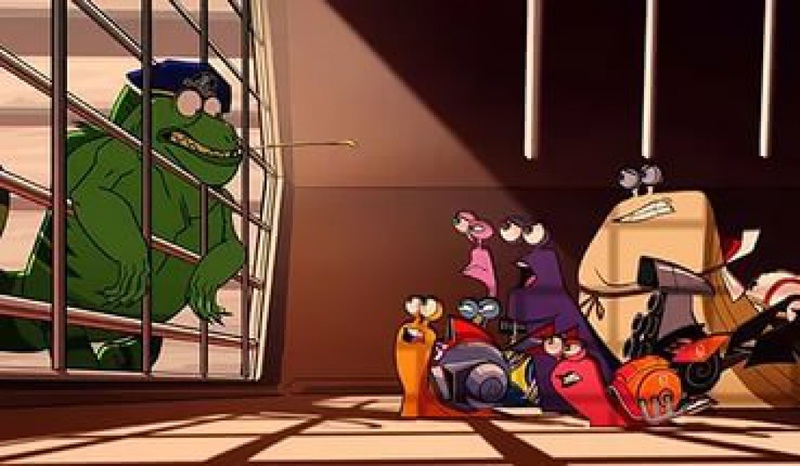 After winning Indianapolis 500,Tito founds s a city for all the snails and even builds a race track for them. 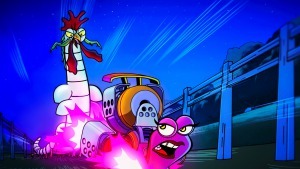 Turbo progresses racing with his brother Chet and his comerades Whiplash, Burn, Skidmark, White Shadow, and Smoove Move. 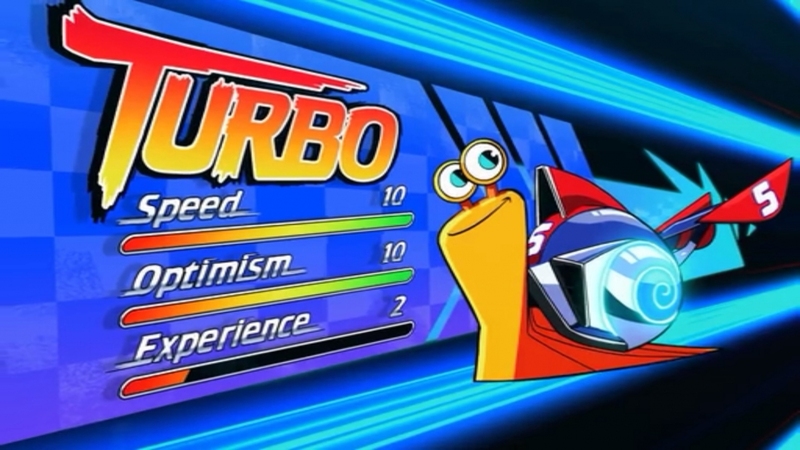 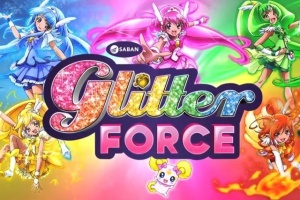 As Netflix don’t demonstrate their ratings, we can’t judge about Turbo FAST’s popularity by viewership numbers. 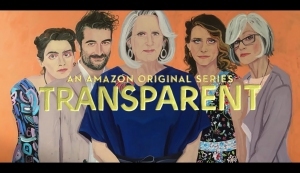 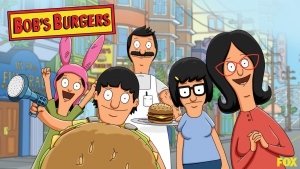 The series is holding a good 7.1 out of 10 on IMDb, based on just three hundred votes. 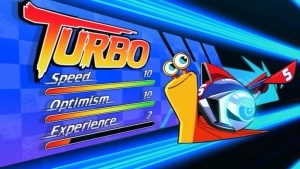 As for the critics’ reviews, they been more positive than negative, and Turbo FAST has garnered 9 nominations.